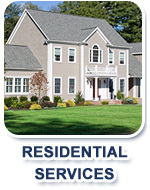 We are expert at all aspects of property management HVAC work, and we’re sensitive to the various relationships between tenants, management companies, and owners. 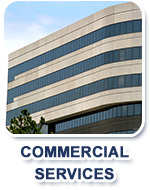 We work with both residential and commercial property management companies. Please call us today for additional information if you are a property management company looking for a fully qualified HVAC contractor.